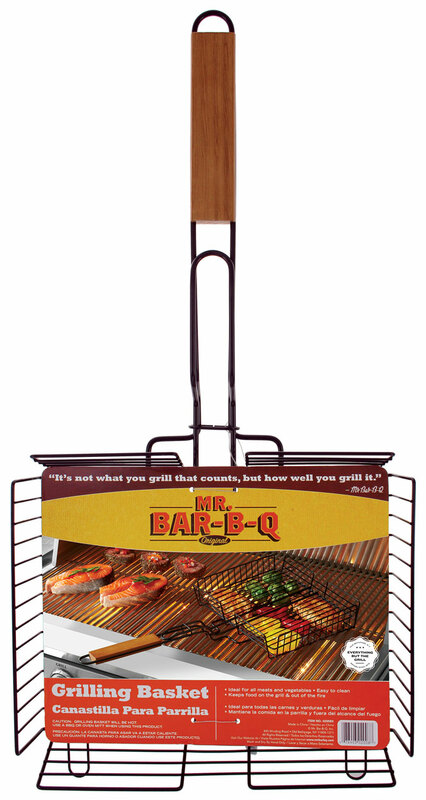 Professionial Grilling Baskets - Engineering Sciences & Technology Inc.
We offer first class baskets for grilling meats and vegetables. Enjoy fish on the grill without it crumbling and falling into the fire. Vegetables are a snap as well and you never lose them into the fire. We have just about any basket you can imagine. 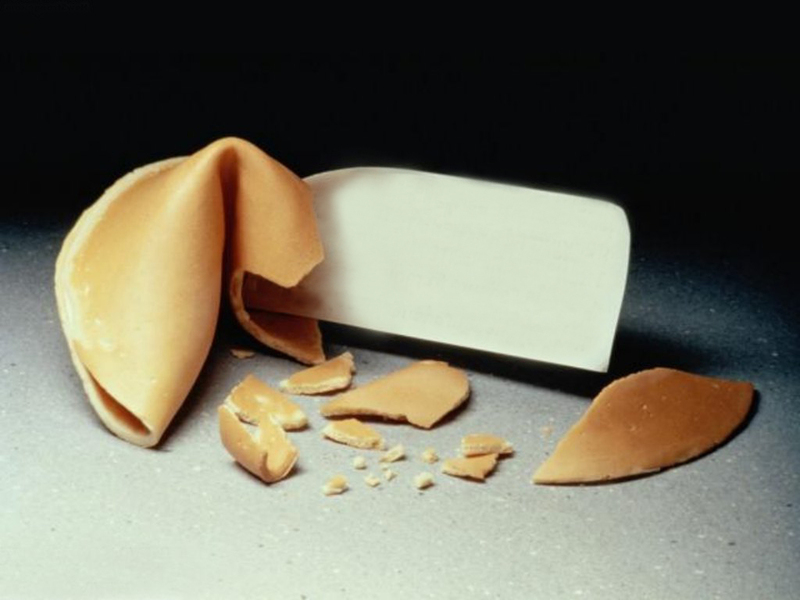 If you don't see what you want, drop us an email and we will gladly find it for you. Cheers !! 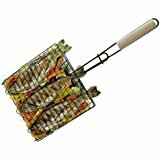 Professional quality DELUXE NON-STICK GRILLING BASKET with 23" Long Wood Handle 10"x12" Basket Great basket for grilling fish and vegetables without losing anything in the grill. Available now !! 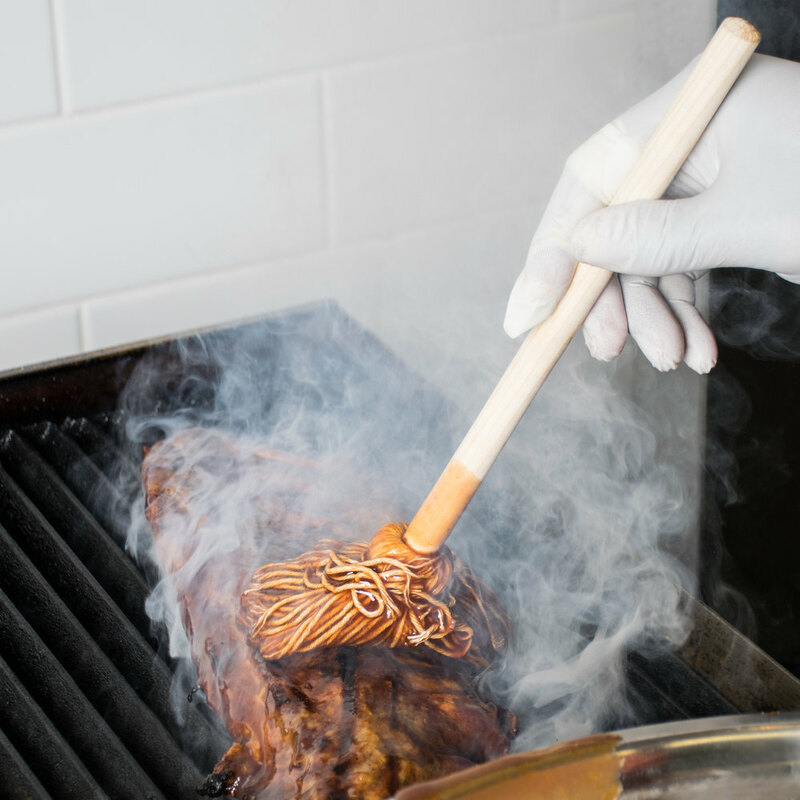 27" OVERSIZED SILVER NON-STICK GRILL BASKET Finger Grip Wood Handle With Genuine Rosewood Stain 5 Year Warranty(Patented). This is the perfect basket for grilling fish and shellfish. 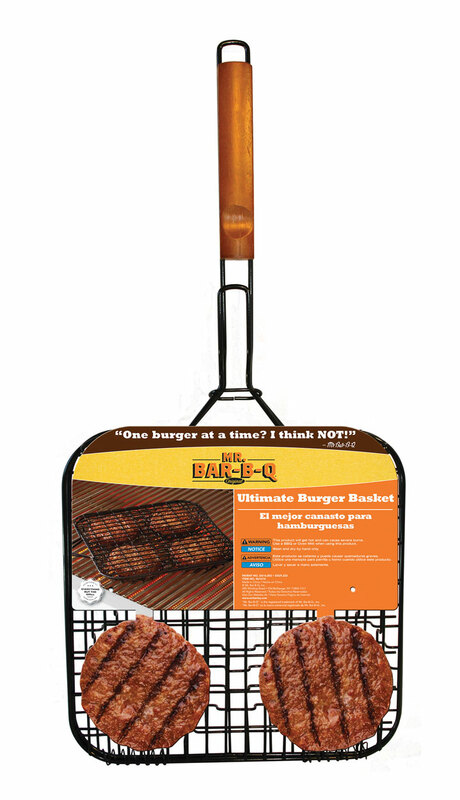 The oversized basket allows for large quantities to be grilled quickly and safely. Available Now !!!! NON STICK CORN ON THE COB GRILL BASKET Non-Stick Basket Grills 4 Pcs of Corn Black Non-Stick With Patented Finger Grip Handle. 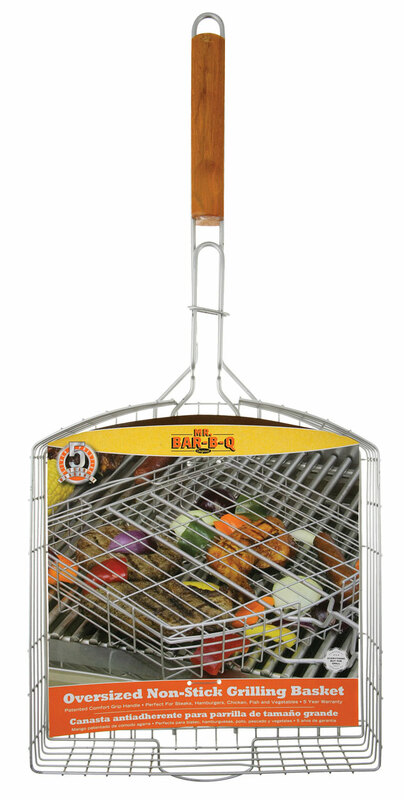 Keeps Corn on the cob in one place instead of rolling all over the grill. COMING SOON !!!! 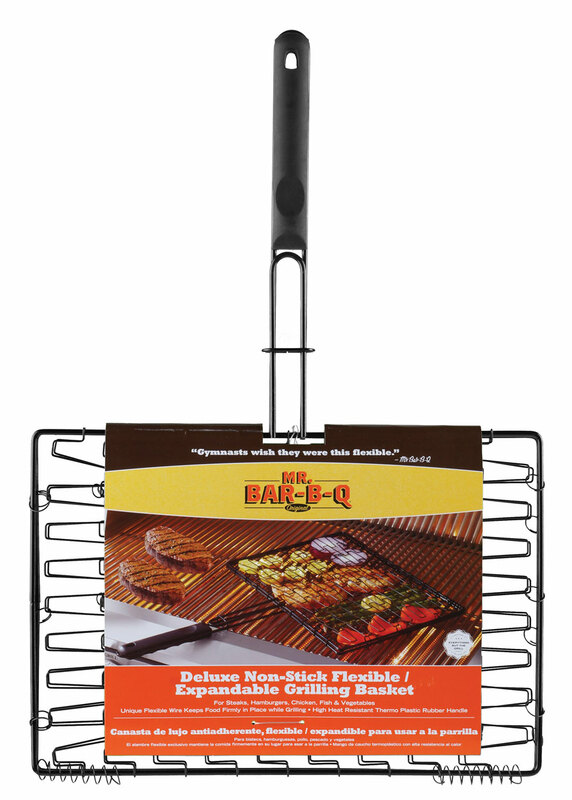 NON-STICK Grill / Flip Basket Non-stick grill and flip basket Patented finger grip comfort wood handle with genuine rosewood stain Patented Ideal for grilling seafood, vegetable & stir fry. 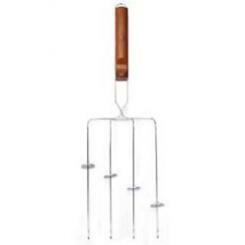 NON-STICK SINGLE FISH BASKET 22" Overall Length. 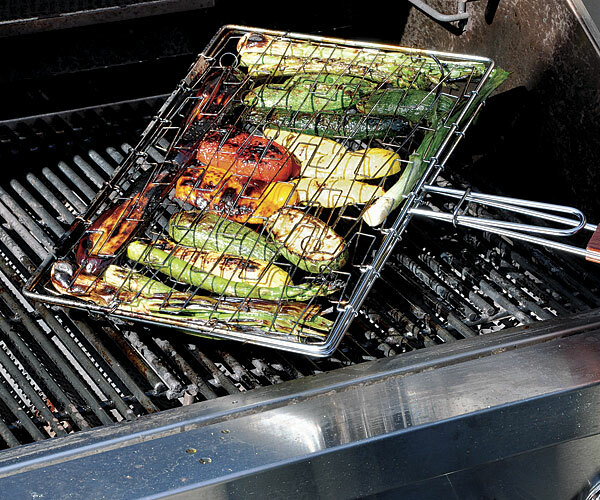 This basket allows you to put one or several fish on the grill and easily flip them without sticking or crumbling. Available Now !!! !